You are here: Home / ENTERTAINMENT / The Meg post credit scene: How long is The Meg? Does The Meg have a post credit scene? The Meg post credit scene: How long is The Meg? Does The Meg have a post credit scene? 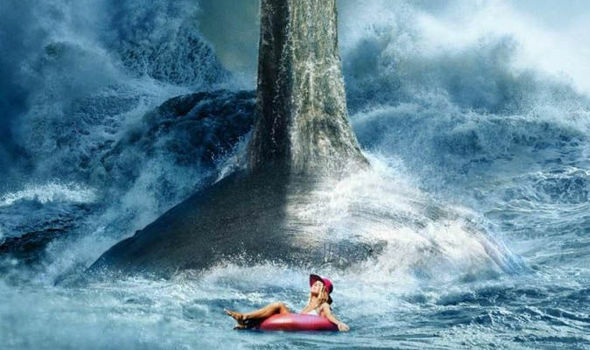 THE MEG is the newest end-of-summer blockbuster to make waves at the cinema. But does the Jason Statham shark movie have a post credit scene? And how long is it?